I can’t believe how fast 2017 has come and gone. 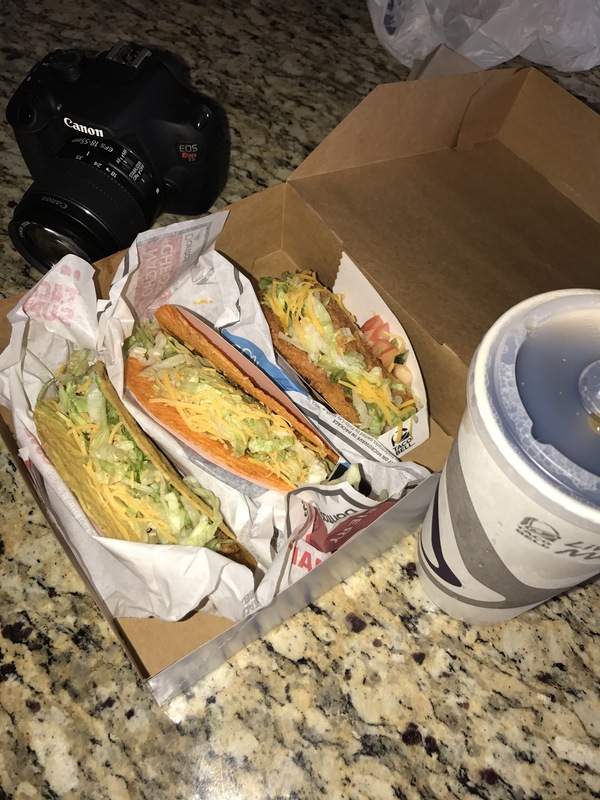 But I definitely want to start off my new year the right way. That is spiritually, emotionally and physically. Starting with the spiritual I bought this book to uplift me everyday so I can start off positively. My thoughts turn in to actions. So positive thoughts leads to positive actions. I truly believe that by starting my day with positive thoughts it will lead to a positive day. So a page a day will help ease me into positive things in conjunction to other things I will share with you guys later. If your anything like me your always looking for the best new product. Well this time it’s my daily skincare regimen. I’ve been through soap after soap after lotion after lotion and nothing has helped my skin feel exactly the way I want it. Expensive to drugstore it ain’t working period. I ran across the elf line in my travels. I was very skeptical because I’ve always thought elf was sooooo cheap it’s not gonna do a darn thing. But they have definitely stepped it up with their skincare line. 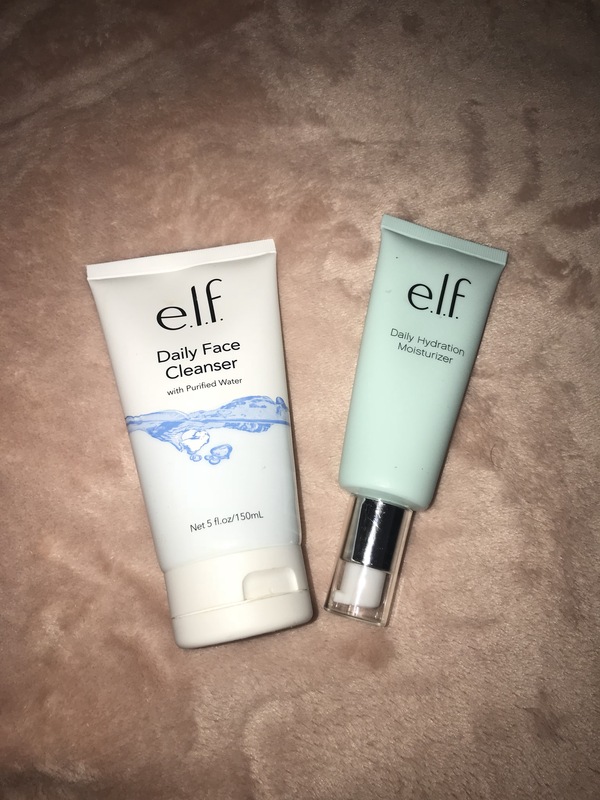 I’ve only bought these two products and they work like a charm. It has taken me all winter to find the perfect product combination to keep my curly hair moist, soft and defined. It was so frustrating to the point where I wanted to give up. The best and most expensive products have not done a thing for me. But these three products have made the end of winter so pleasant hair wise. First up…..
Aussie Mega Moist! Let’s be real it’s not hard to find a conditioner that works well. But to find a cheap one that works well is another story. I am no longer spending tons of money on expensive natural hair products to only get two good uses. I buy this big bottle for only $4 and I’ve been using it for a good month and the bottle is still half full. I use the as my leave in #majorkey to soft moist curls. 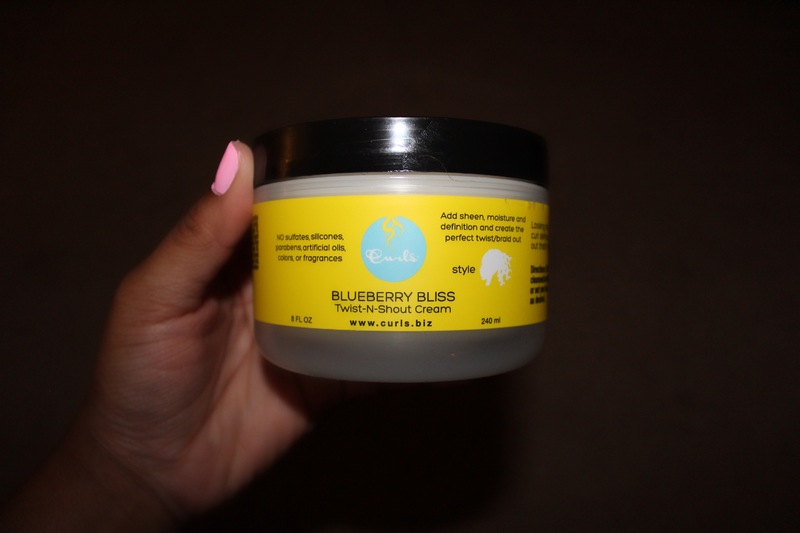 Curls Blueberry Bliss Twist and Shout Cream! This is definitely something to shout about. I apply this after my leave in conditioner and I make sure I coat the hair with this product evenly. I take my time applying this because this is what defines my curls. 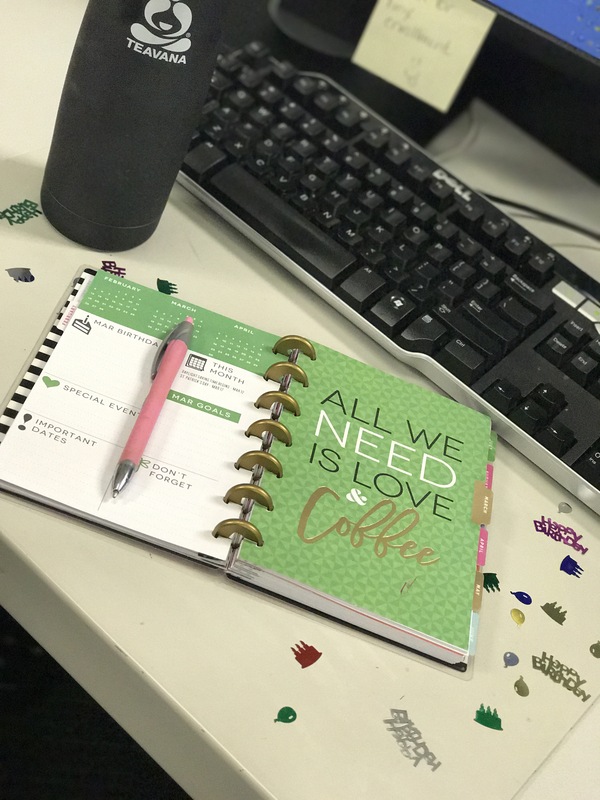 You don’t need a lot of this product as it works very well and that is definitely helping with saving $$. 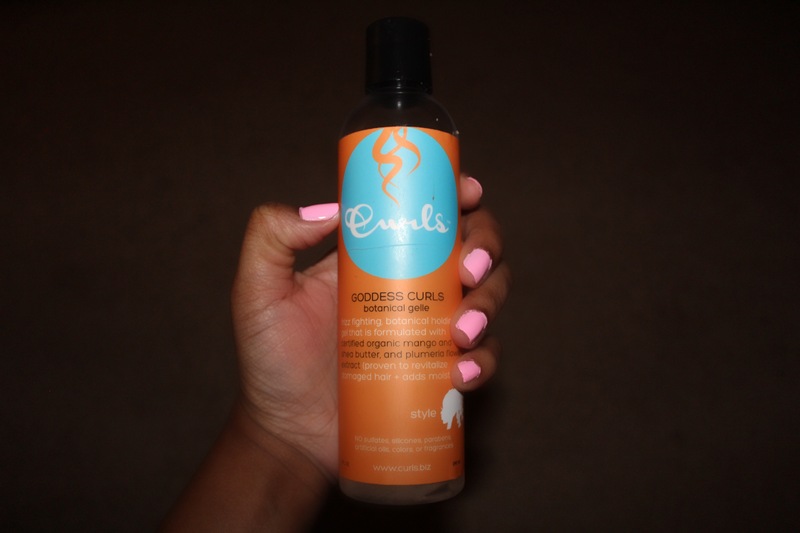 Curls Goddess Curls Botanical Gelle! When you think of gel you think of dry, hard hair. But not with this. It gives me the perfect hold without the hardness. Giving my curls the best hold ever! Soft bouncy curls that last all day. This is the last product I apply to my hair before I braid my hair into two french braids and put on a bonnet and go to bed. Note: I have never used this on a wash n go. These products will also work well with transitioning hair. Let me know if you use any of these products.